Inventory management is an important job for all logistics managers. Here are seven tips that can help you take your inventory management to the next level. 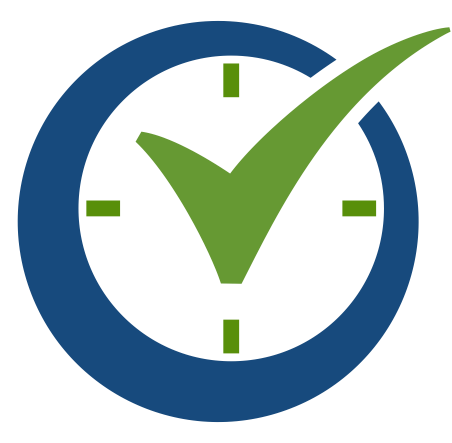 Invest in workflow alerts that automatically alert all necessary parties (supplier, manufacturer, distributor) whenever unexpected changes to the inventory occur. This allows employees to stay on top of inventory management in real time, rather than waiting days to find out. Use forecasting software that use your sales data to predict future incomes and profits. This software tends to be surprisingly accurate, and can even help you predict when certain inventory is likely to run out. 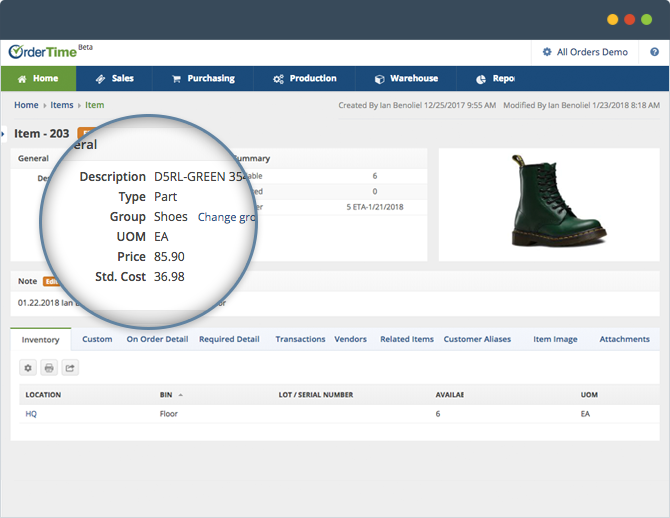 This hastens workflow by assessing what materials you will need to re-order and when. Many of these solutions can analyze and suggest amendments to sales orders, production orders, purchase orders. This allows you to track the exact location of the goods and estimated time of arrival, delivering a clearer understanding of scheduling and quantities. There are similar tools that specialize in managing overseas shipments too. Analytical software can help you maintain a better idea of fill rates, return on investment, current stock and the status of all your inventory in real-time. These tools will make it easy for you to judge how well your company is getting on and where you can improve. These tools can improve the efficiency of your warehouse management in a number of ways. The most useful of these tools help you locate products and track stock, so your warehouse team can work at greater speed and are aware when certain items need replenishing. Mobile proof of delivery apps show you when a product arrives at a customer’s address in real-time. Other information typically shown includes the distributor, the manufacturer, and the time of delivery. Next Next post What is a Barcode Inventory System?